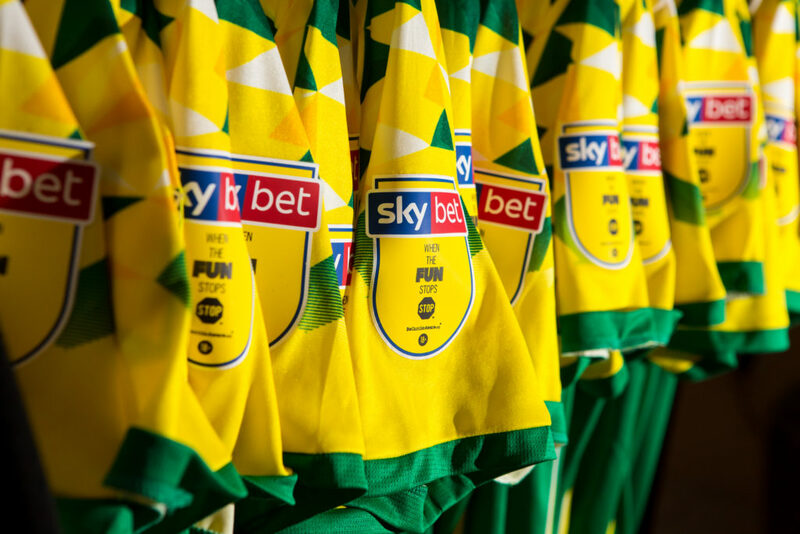 We are excited to announce that Bluespace are secondary partners of Norwich City Football Club for the 2018-19 season. 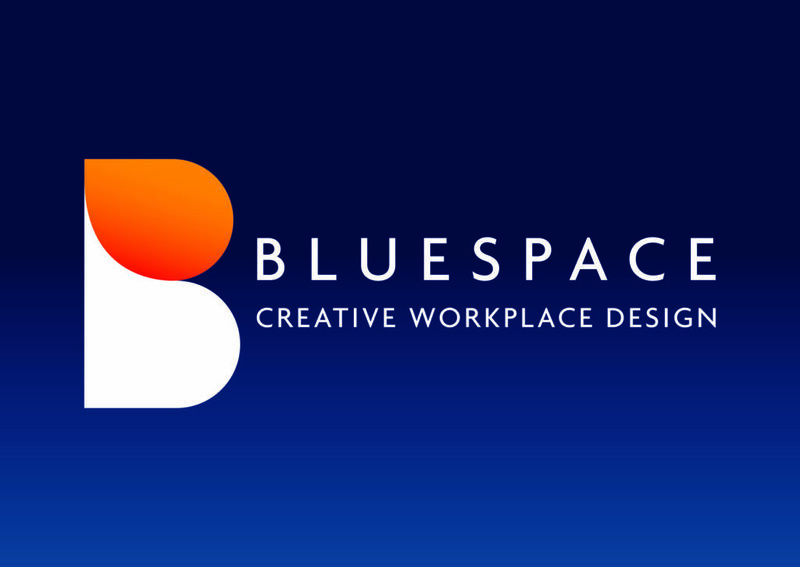 An exciting opportunity has arisen to join the Bluespace creative team. We're looking for an experienced Interior Designer to join our successful design team. 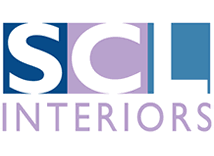 We’re no strangers to SCL Interiors, having subcontracted partitioning work to them for a number of years and always getting the best service from their professional team. 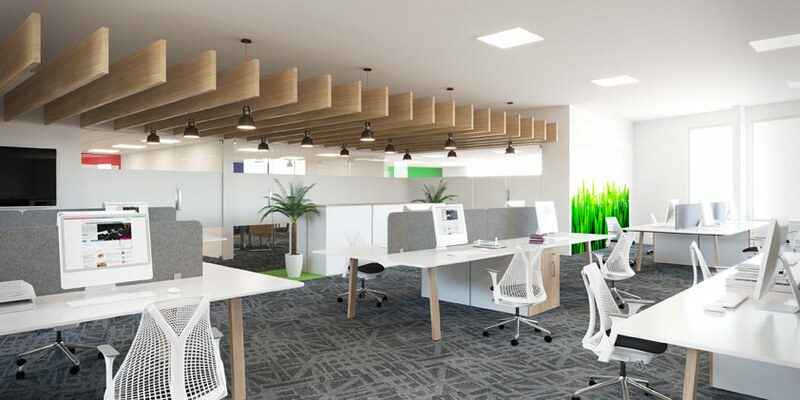 You may think that our flamboyant style and attention to detail would have steered us down the path of a thespian, but alas, the life of an actor passed us by and we instead turned our abundance of talent to office design. 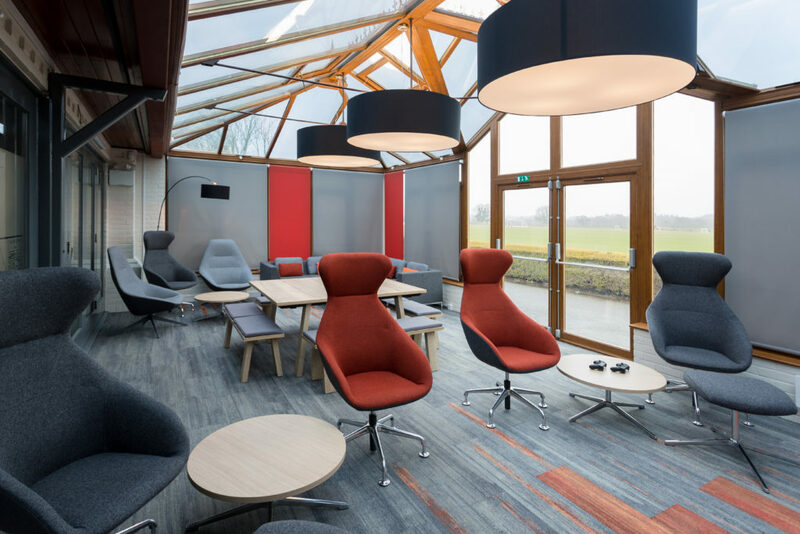 Having completed a refit of the Player’s Lounge, we’re back at the Colney Training Centre for the next phase of Norwich City Football Club’s workspace redesign. 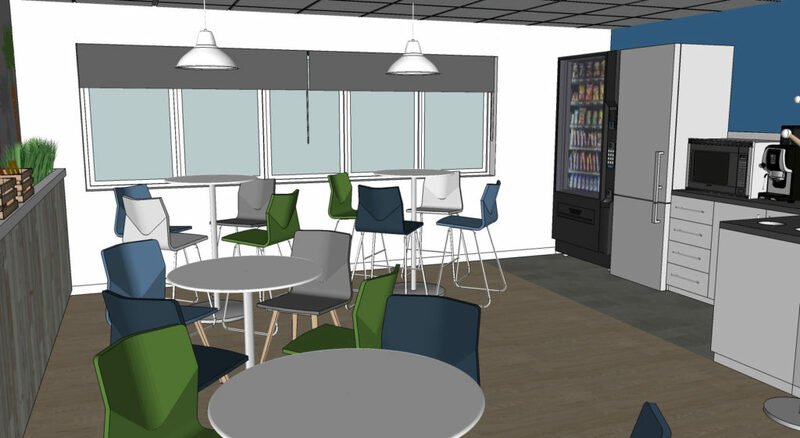 We’re working with Kettle Foods again, which is brilliant because they’re a fantastic client, but not so good for our waist lines as every time we think about this client, we fancy a bag of their delicious crisps! 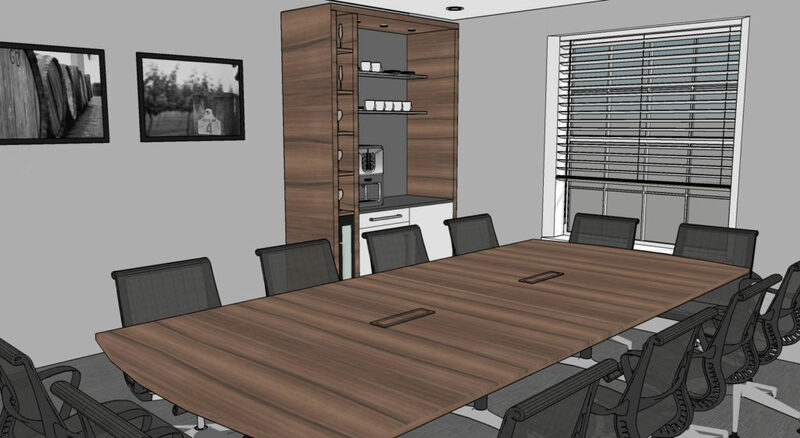 We’re never short of work at Bluespace and true to style, we’re busy improving offices across the East. Here’s a quick rundown of what’s on for us at the moment. 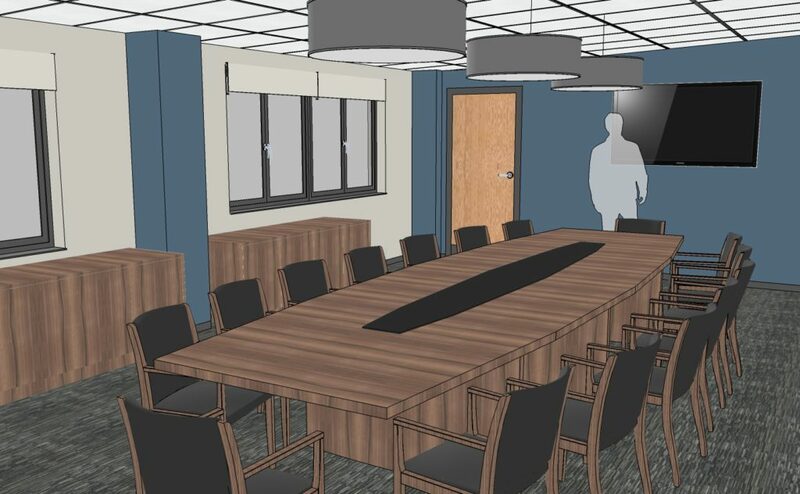 The UK’s leading farmer-owned buying group, Anglia Farmers, contacted us to create a new boardroom for their large offices in Colton, Norfolk. It’s always a pleasure to work with previous clients and we were delighted to be contacted again by Ashtons Legal, this time to help with their new barns in Bury St Edmunds. We’re always busy, which is just how we like it! 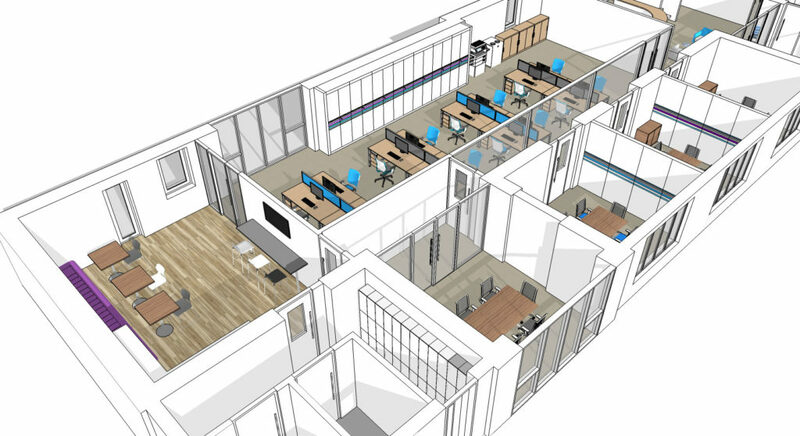 You may wonder how we stay on top of all of our projects and design work, turning out exceptional fit out after exceptional fit out. We’ve decided to let you into the magician’s circle and reveal some of our best kept secrets. It’s been a busy spring at Bluespace! Spring definitely sprung in the Bluespace offices! We’ve been so busy with office design projects, we haven’t had a moment to step outside and enjoy the weather getting warmer. What’s been keeping us so busy I hear you ask? Well, here’s the lowdown.